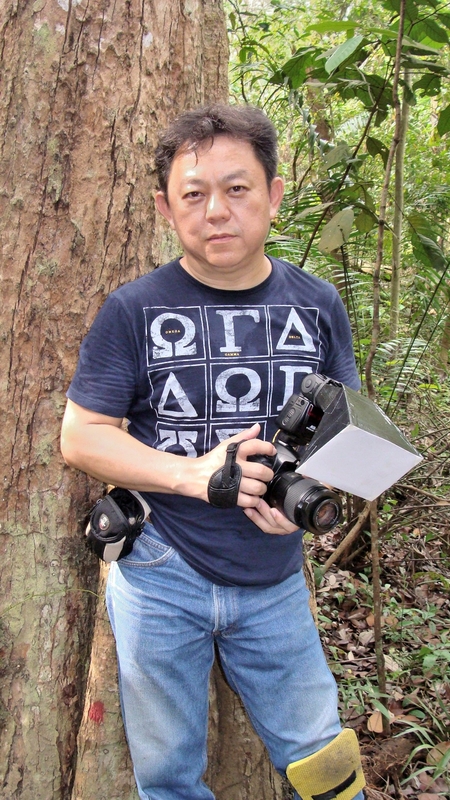 ← Eat and Shoot Korean with Canon this August! 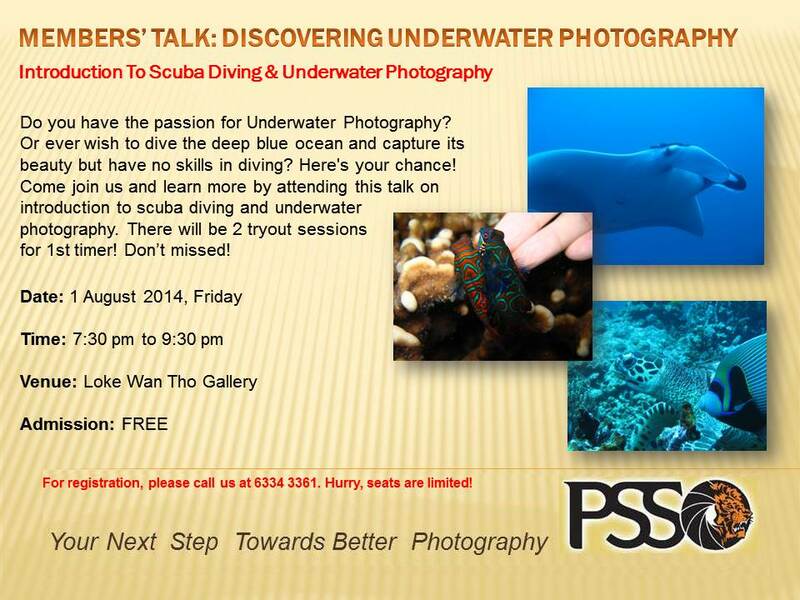 People in Singapore, this is an interesting talk that will be held at the Photographic Society of Singapore (PSS) this Friday 1st August 2014 at the Loke Wan Tho Gallery (Level 3 PSS). The talk is FREE entry & seat availability is based on first-come-first-served basis! So be early & see you there! This entry was posted in Photography Articles & Videos and tagged Photographic Society Singapore, Photography Talk, PSS, Underwater Photography. Bookmark the permalink.